In a world full of boring fonts, use a quirky one! With a plethora of new and fun fonts that are easy to download and use, you can express yourself in ways you’ve never imagined. The trick is finding the right one to represent you. 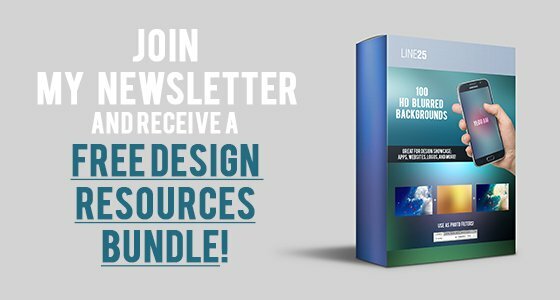 Because we try to make your life easier, we narrowed it down to 45 unique headline fonts that are eye catching and easy to read. Say goodbye to dull, ugly, unintelligible typography, and hello to a new generation of fresh, sophisticated, and contemporary fonts that are sure to please even the most unadventurous seekers. Clean and minimalistic, this font is a display, sans serif typeface perfect for headlines, editorial, and poster design. Simple and elegant, this is a calligraphy font with great details. 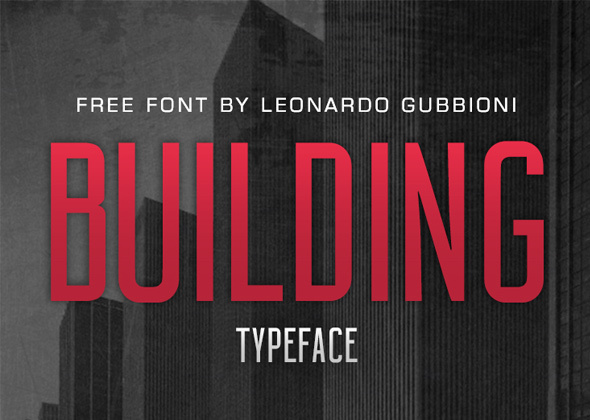 The Building font is big and bold, influenced by Art Deco. Chic and sleek. The Glamor font family comes in a set of 24 fonts with more than 200 unique characters per font. 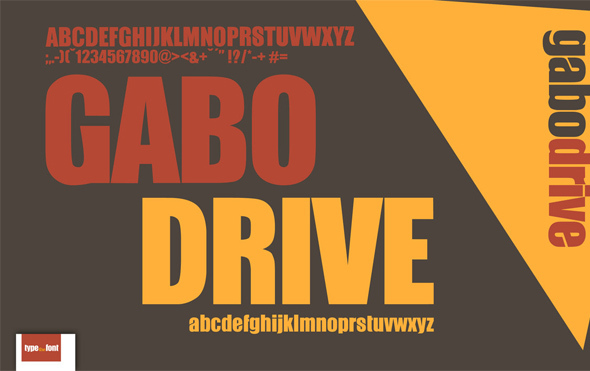 The Gabo font is bulky and bold, great for strong, eye-catching titles. Ostrich Sans is a modern sans-serif font with a very long neck and comes in a variety of different styles and weights. The Blackout font was inspired by filling in sans-serif newspaper headlines. It’s bold and dark, making it stand out from the rest. Raleway is a clean, geometric, and thin weight font. 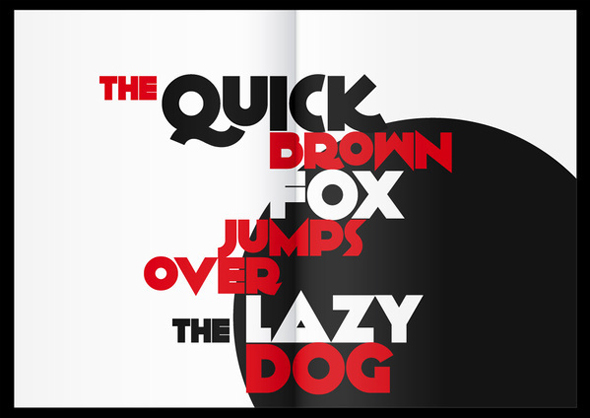 Contemporary and bulky, Chunk is reminiscent of old American Western newspaper headlines. Big Noodle is a boxy font with a slight added softness. 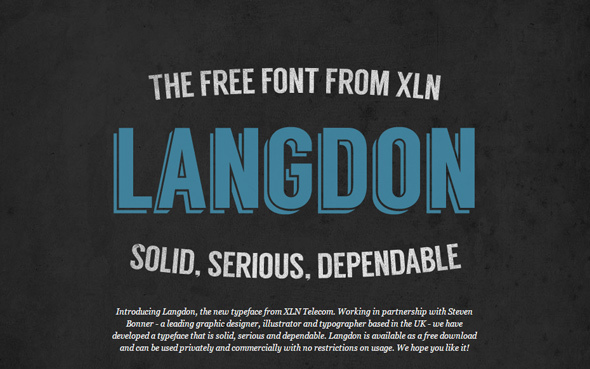 This font is inspired by college and university t-shirts, and it’s ideal for logos and emblems. Coolvetica is a sans-serif font, reminiscent of 1970’s American logo designs. 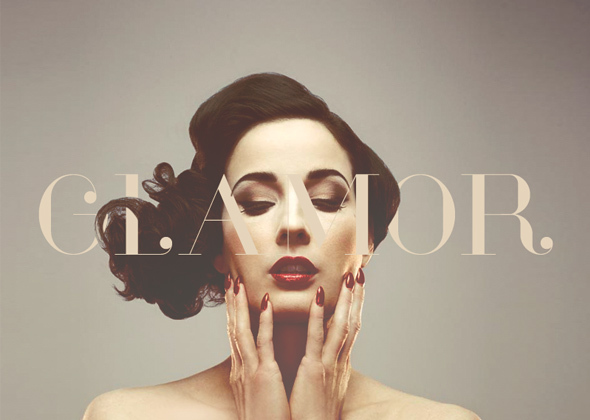 Speakeasy is a bold, retro font with Art Deco influences. Minstrel Poster WHG is another bulky, retro font with a futuristic quality. Greak Lakes NF is a retro and industrial font perfect font for displays and headings. 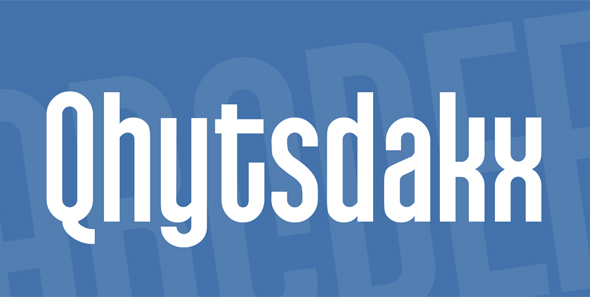 This font, pronounced “kits-dacks”, is skinny and elongated with a retro quality. 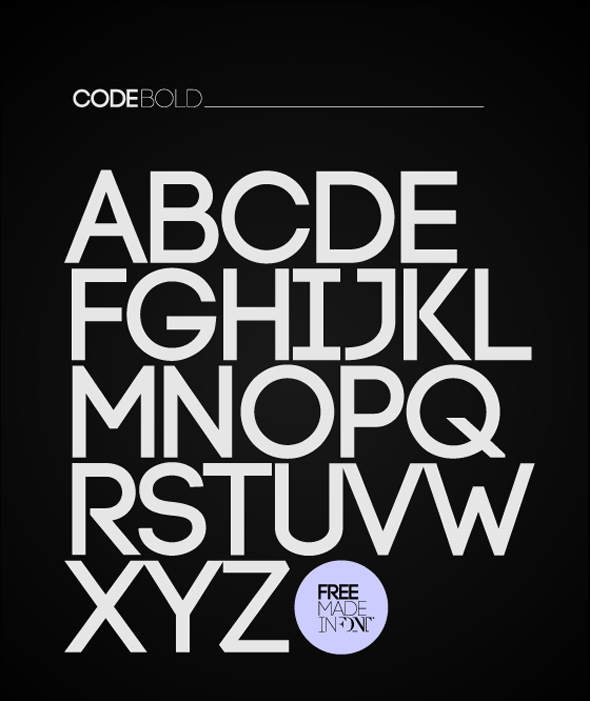 Code is clear and rounded, perfect for posters and logos. It also comes with accents and diacritics for most languages. 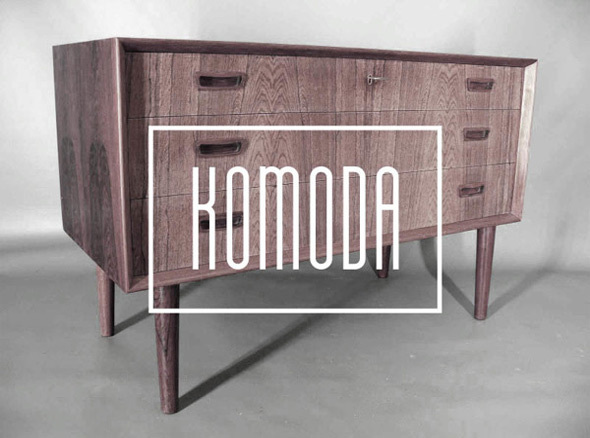 This font is clean and contemporary, with a slight vintage touch. 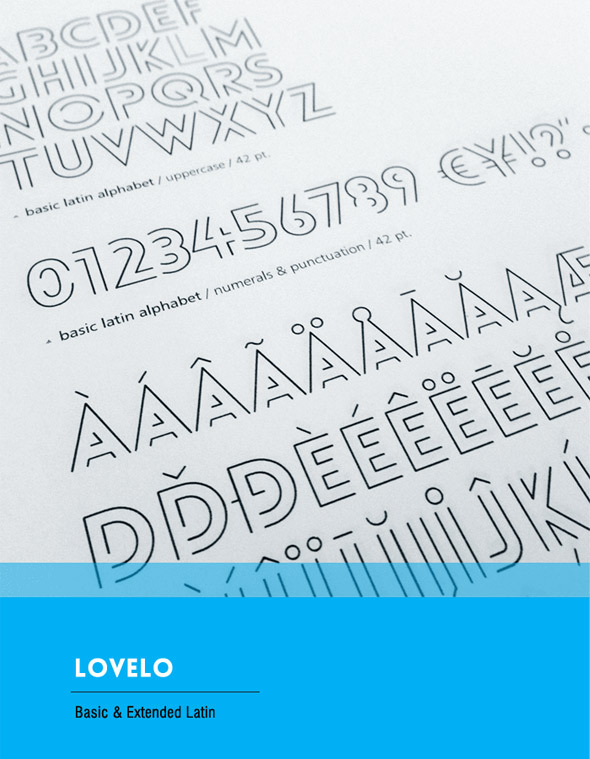 Lovelo is a geometric sans serif font with two line versions. 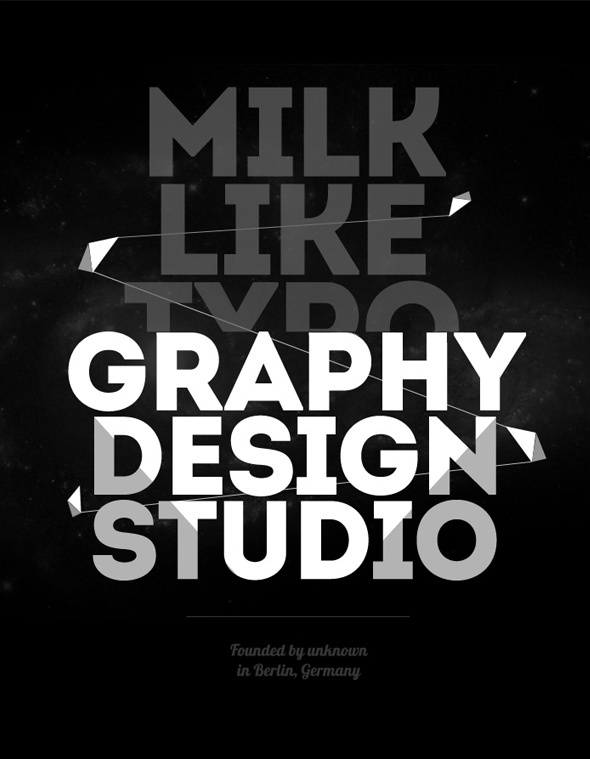 Intro features a geometric structure that’s available in both the Latin and Cyrillic alphabet. 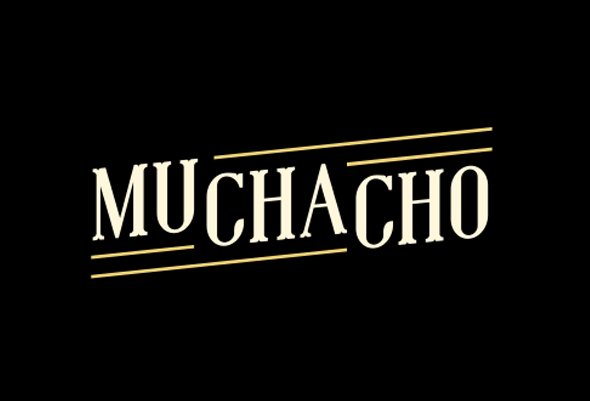 Muchacho is a Western-style font that contains all diacritical marks. 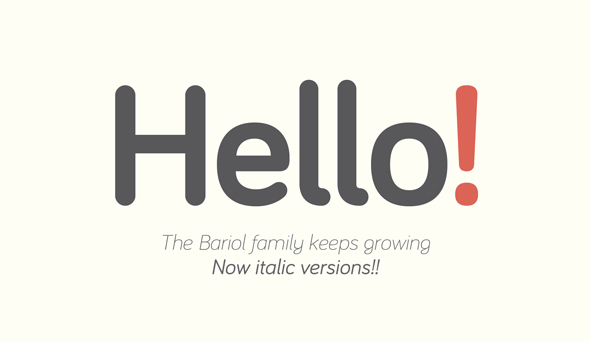 Bariol is a quirky, rounded font that comes in thin and bold versions. Mission script is condensed, casual, sweet and fun, ideal for signage-lovers. Zebrazil is ultra-elegant, ultra-sleek, and ultra-chic. Anson, named after the British aircraft, is a contemporary, industrial font that’s legible and unpretentious. 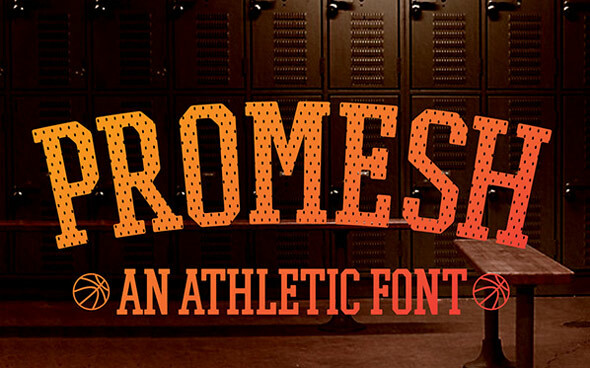 Promesh is another serif font inspired by university sports teams, mainly the mesh used to make athletic jerseys. 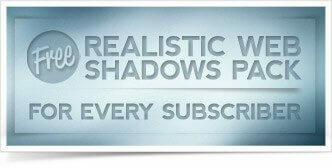 Summit is a sans serif font that’s futuristic yet elegant. 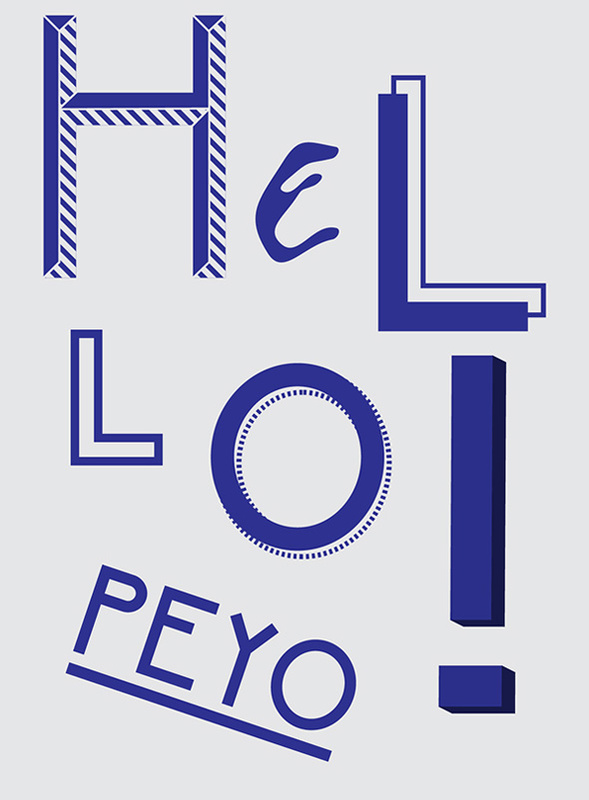 Peyo is a playful, exclusively uppercase sans serif designed ideally for headlines and titles. Franchise is a tall, condensed sans serif font. League gothic is a classic font that was originally created for American Type Founders Company in 1903. Junction is a sans serif font, and the first open-source type project started by The League of Moveable Type. It has also been updated to support other languages. Knewave is bold and chubby, with a freshly painted look. Orbitron is a geometric and futuristic sans serif font that features four weights (light, medium, bold, and black), a stylistic alternative, and small caps. Megalopolis Extra is a contemporary and humanist sans serif font. Matiz is a sans serif font with roughed up edges. 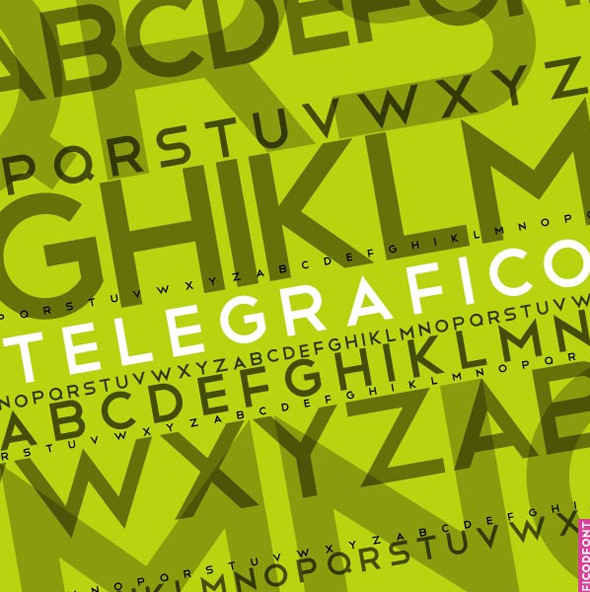 Telegrafico is a slender, expanded, sans serif typeface. This font is bold and geometric, and features a nice combination of round and sharp letters that truly stand out. 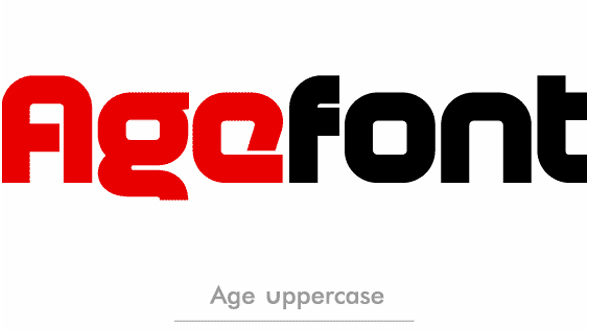 Age is a modern and boxy sans serif typeface. 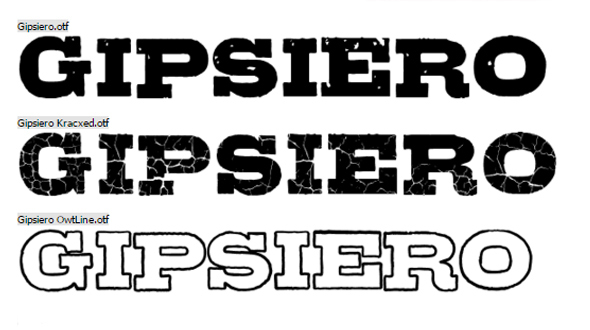 Gipsiero is a serif font that has a dusty, old newspaper type appearance. 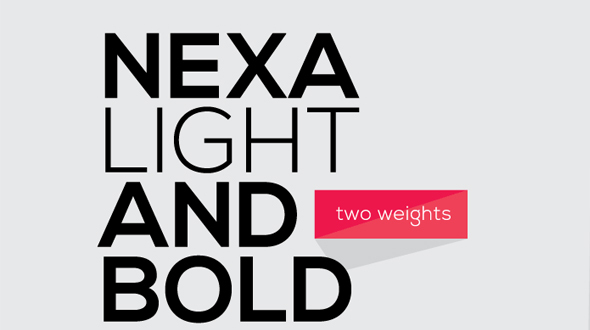 Nexa is clean and simple, and it comes in light and bold weights. Aleo features semi-rounded details and a sleek structure. 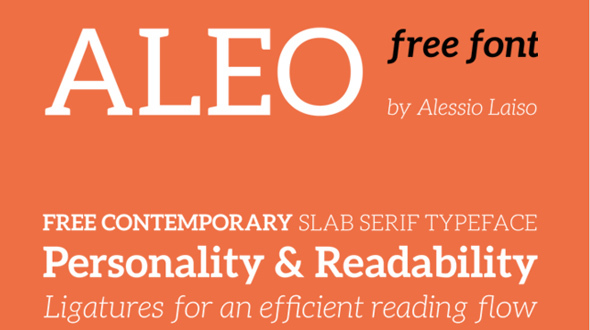 The Aleo family is available in three weights (light, regular and bold) with corresponding true italics. 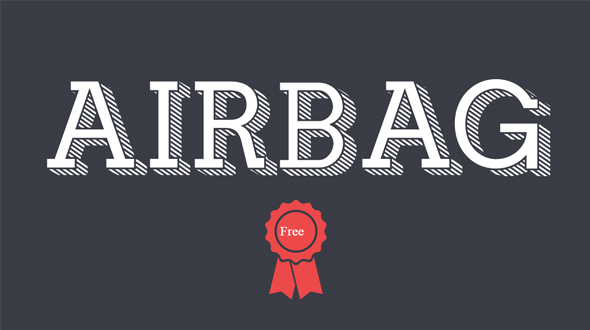 Airbag is a slab serif typeface that’s modern and crisp. This typeface has only uppercase letters and numbers. 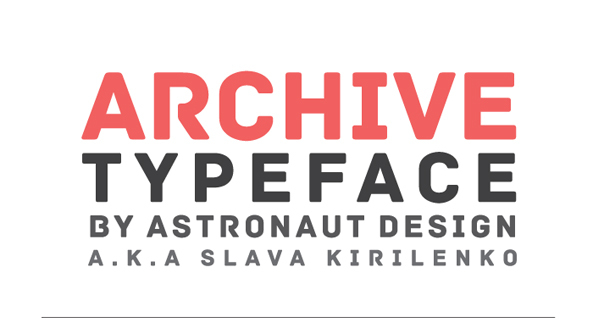 Archive is a contemporary font constructed with strong geometric forms for easy readability. Musket is a rounded, playful typeface thats easy to read. 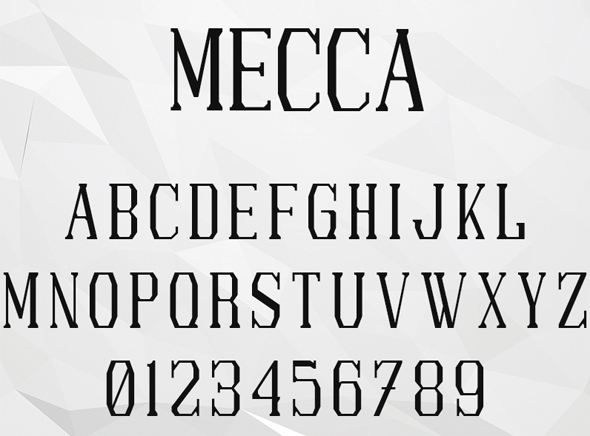 Mecca is a skinny, light, and geometric serif font. 50 Incredible Fonts Plus Extras for Just $29 – 96% Off! we always wants different style of fonts, which looks great ! Thanks for sharing these .. Thanks for sharing these great fonts.